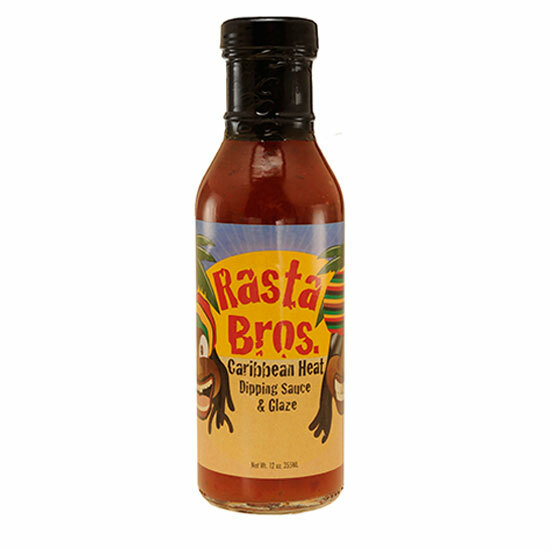 Recipes Archives | Rasta Bros.
Our friend and fellow Chili-Head taught us a thing or two about using our Hot Pepper Jellies. Grilled chicken with a mixture of pepper jelly and mustard…we call it “ChicKEN Alexander. ” Thanks, Ken! 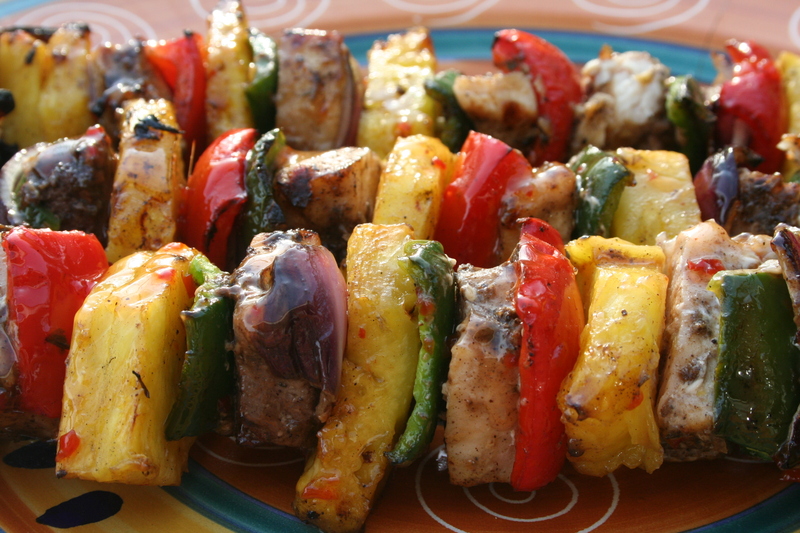 These Jamaican Jerk Chicken Kabobs are so easy and versatile. 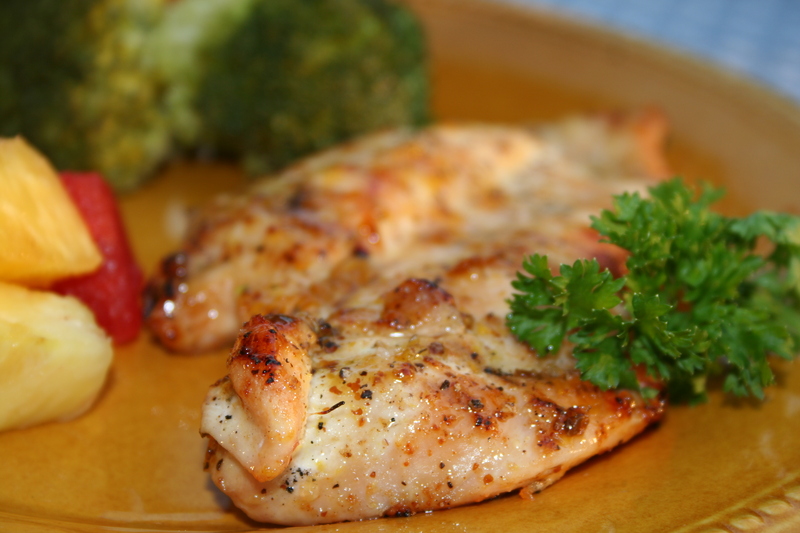 You can substitute just about any type of grilling meat for the chicken such as pork, beef or lamb. Or try a vegetarian version with portabella mushrooms and tofu. 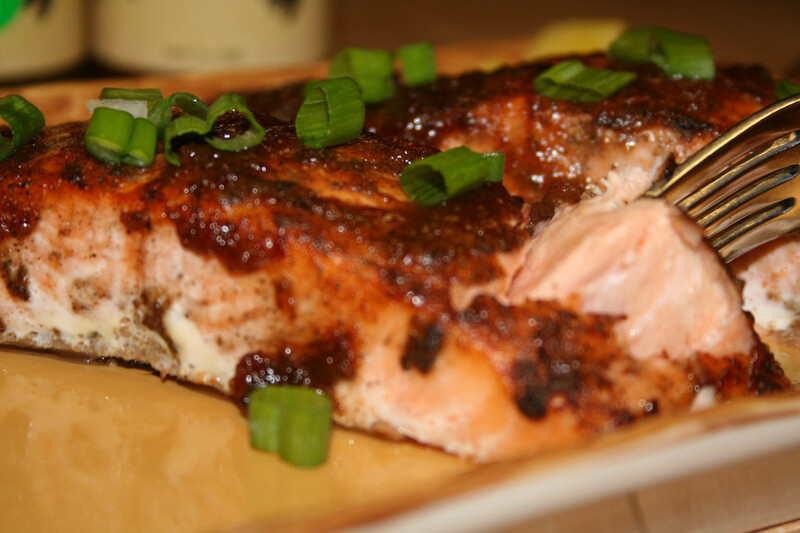 Jerk BBQ salmon made with Rasta Bros. 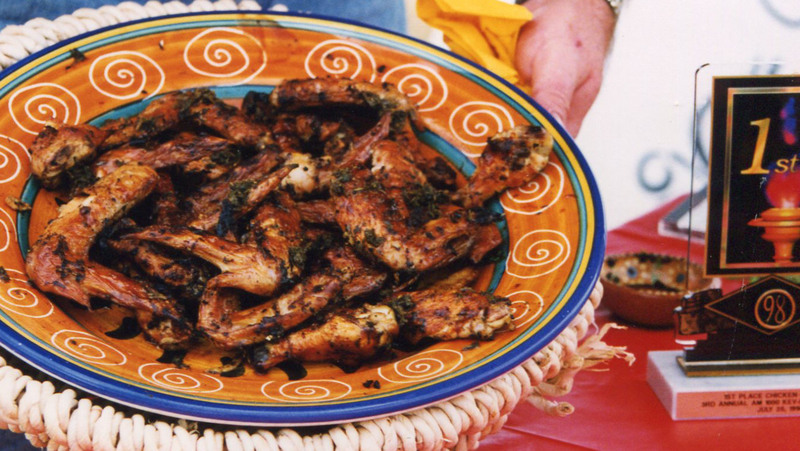 Jerk Marinade and BBQ Sauce is easy to prepare and it’s delicious on the grill or in the oven. – Enjoy, Mon! 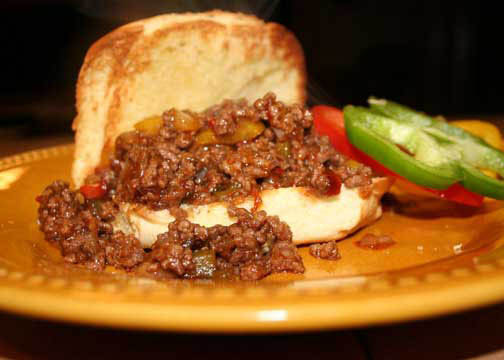 Jamaican Jerk Sloppy Joes, better known as a Sloppy Rasta. 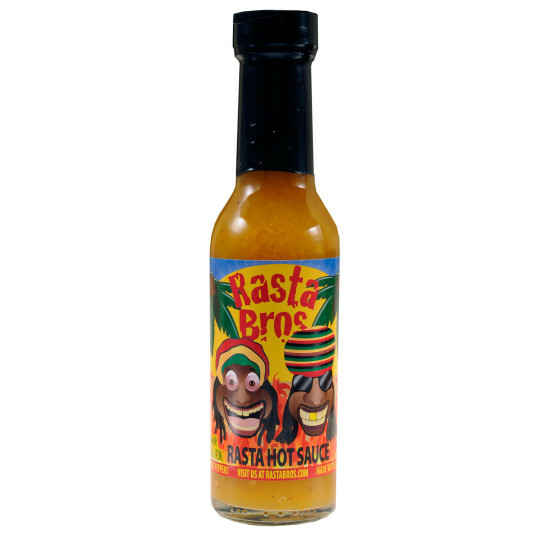 Made with Rasta Bros. 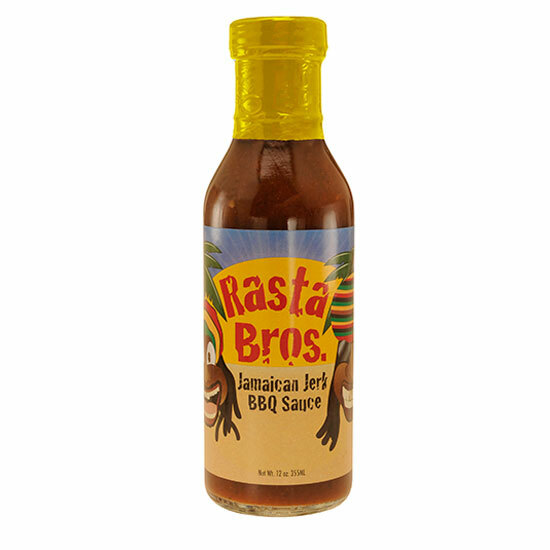 Jerk BBQ Sauce & Caribbean Heat Dipping Sauce, this easy recipe rocks. 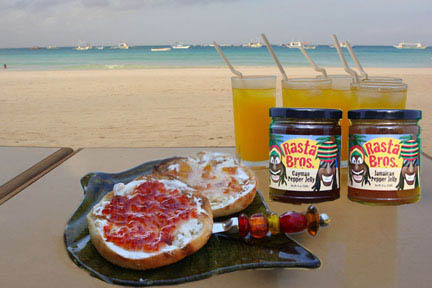 Jamaica Your Morning with Hot Pepper Jelly! Get your morning Jammin’ with Hot Pepper Jelly. 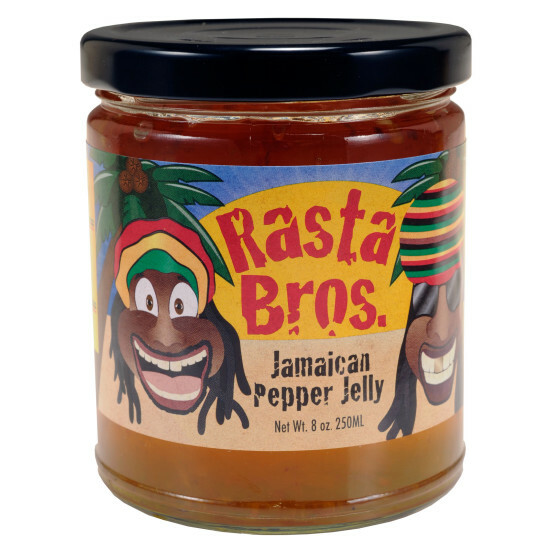 Choose between our Jamaican Pepper Jelly, Cayman Pepper Jelly, Mango Marley Pepper Jelly, Hot Passion Pepper Jelly, and our I Wanna Guava Peppery Jelly. Or why not just try them all! Hot and Spicy Jamaican Jerk wings finished off with a Hot Sweet glaze.